Don't worry be happy! 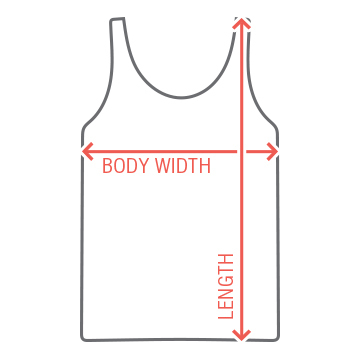 Smoke your troubles away with a funny and cool sleeveless shirt. Hakuna marijuana. Happy for the rest of your daze. HA! 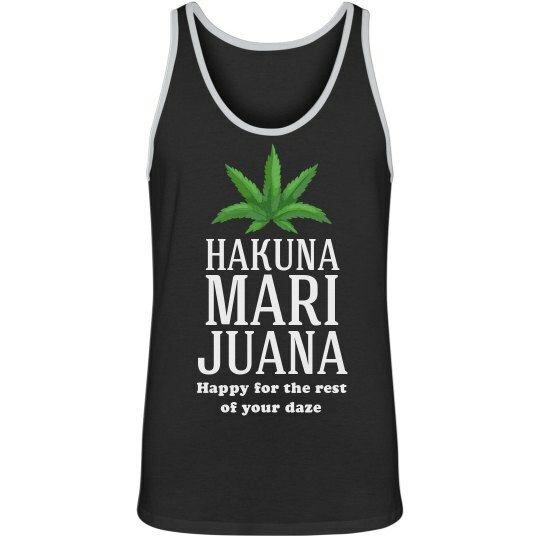 Make your stoner friends laugh with this tank top.